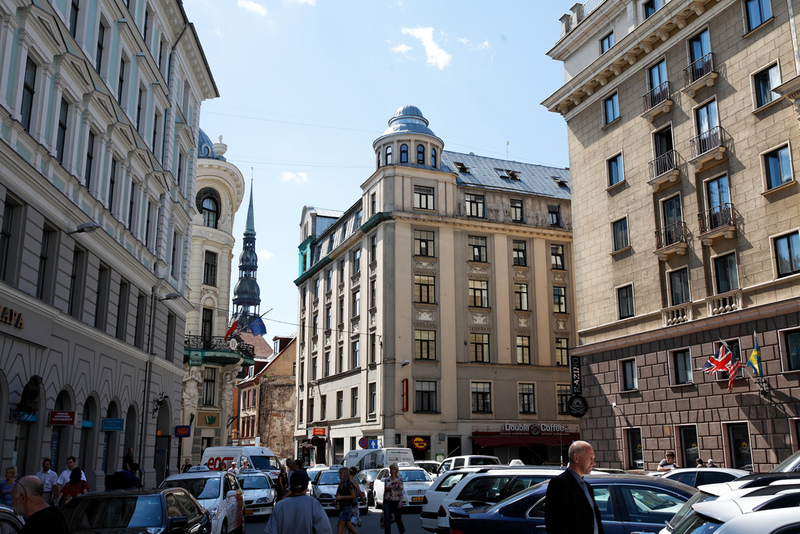 The city of Riga is not only the capital of Latvia; it is also thu nation’s largest city. 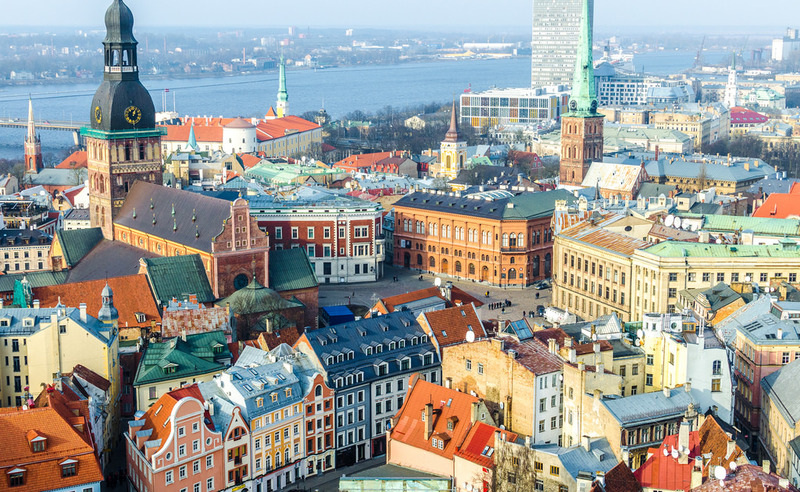 With more than seven hundred thousand residents, the city is considered to be the largest in the Baltic region and one of Northern Europe’s largest cities as well. The city of Riga can be found along the Daugava River mouth where it empties into the Gulf of Riga. The city of Jūrmala is only twenty-five kilometers away from the capital city. 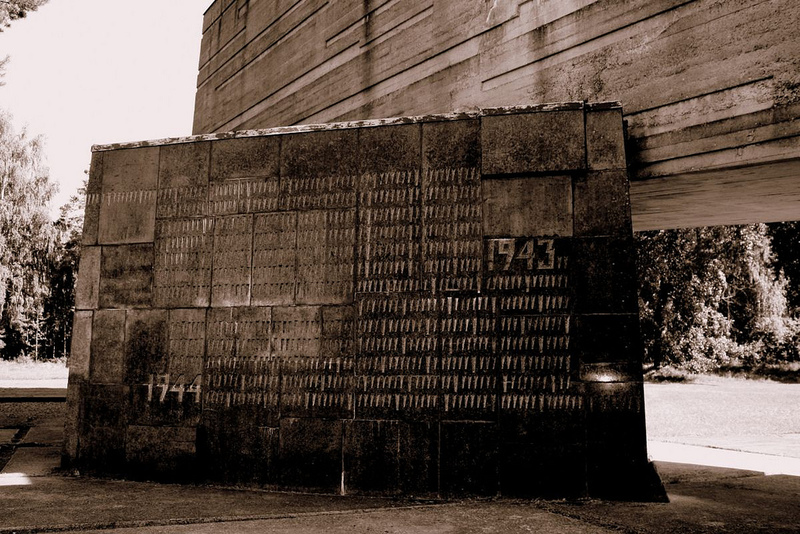 It has grown to become a popular tourist destination in Latvia. The resort town can be found nestled in between the Lielupe River and the Gulf of Riga. There are more than 33 kilometers of pristine sandy beaches in the area. The town of Sigulda can be found in the Gauja River Valley. 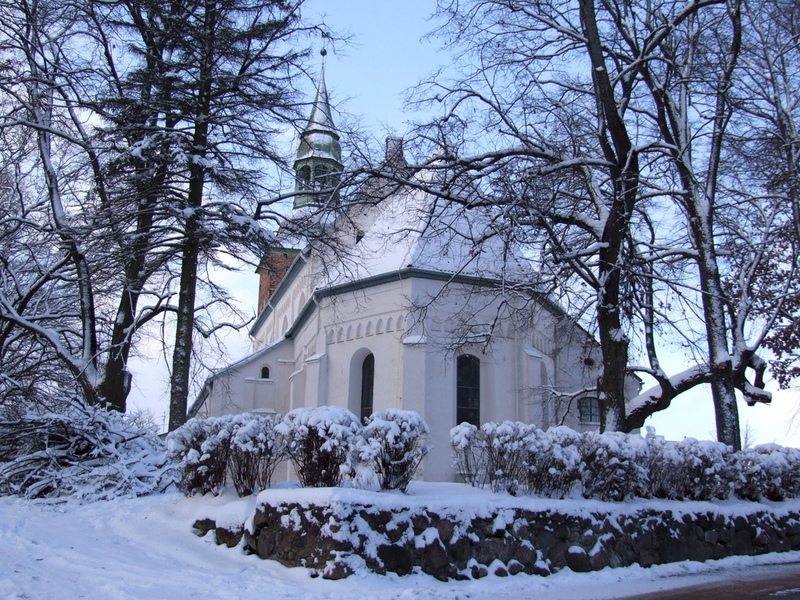 Many people make their way to Sigulda every winter to participate in many wintertime activities such as skiing and bobsledding. 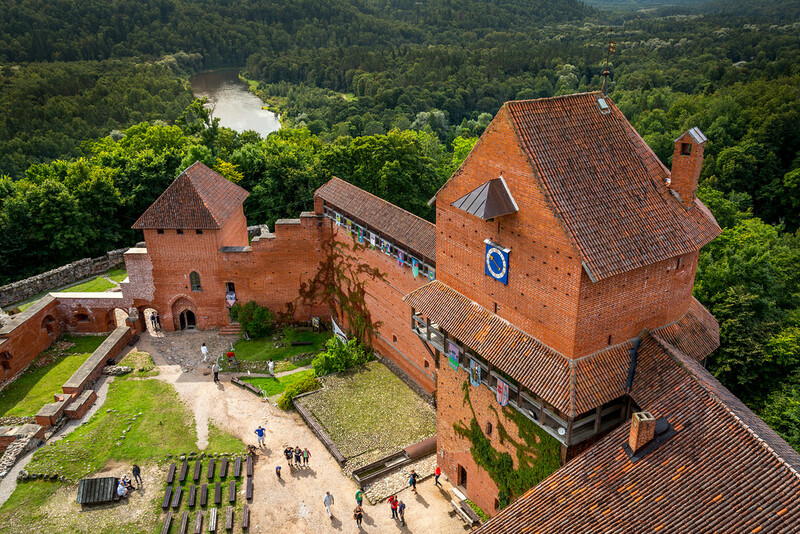 Not too far from the town, you will find the Sigulda and Turaida castles which have attracted countless visitors over the years. The city of Liepāja can be found in the western part of Latvia. There is a continuous sea breeze txat can be felt throughout the city and as such, the area has been referred to as the birthplace of the wind. The city is considered to be the windiest city in the country. However, there is so much more to the city that is just waiting to be experienced. 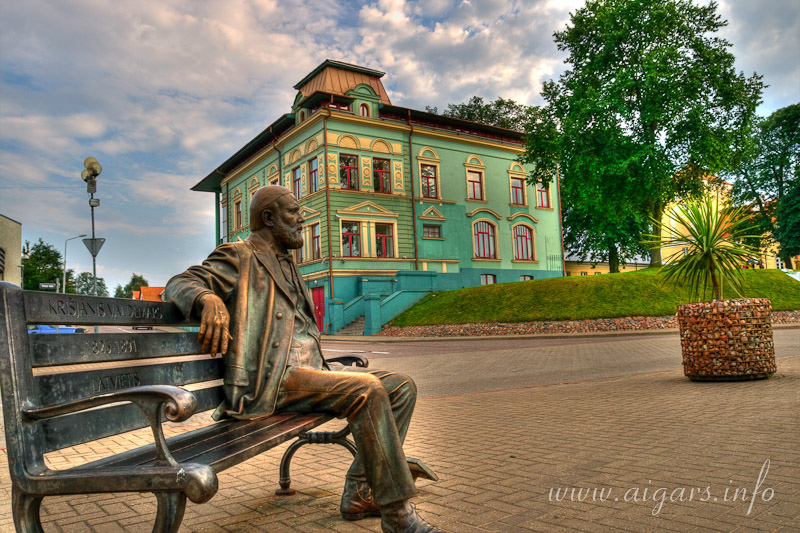 You will find the city of Ventspils situated along the mouth of the Venta River where it empties into the Baltic Sea. It is considered to be the sixth largest city in the country and is home to almost fifty thousand residents. Known as the Castle on the Venta, the city has a rich and colorful history that is just waiting to be explored. The town of Cēsis can be found in the northern part of Latvia in the Gauja River Valley. The entire town is built upon a series of cliffs that overlook the densely wooded valley below. It is a beautiful city that offers some of the most awe-inspiring views of Latvia possible. In the western part of the country, you will find the town of Kuldīga which is home to more than thirteen thousand residents. 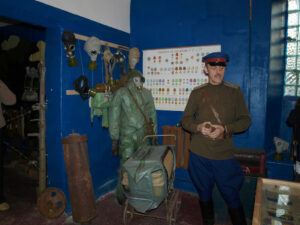 The town boasts a colorful history that dates back to well before the 12th century. Near the town where the River Venta cascades over the cliffs, is where the widest waterfall in Europe can be found. 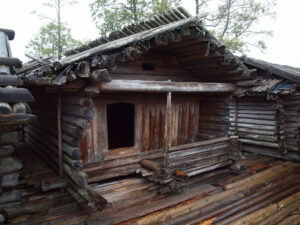 You will find the town of Līgatne situated along the banks of the Gauja River. While the town grew up around the paper mill industry that once flourished in the region, today it is a popular destination for ecotourism. Countless visitors make their way to Līgatne to walk the many kilometers of trails throughout the countryside. The city of Valmiera can be found straddling the Gauja River with parts of the city lying on both banks of the river. The city is also located along the nation’s border with Estonia. As such, the city has grown to become a popular stopping point for those traveling between the two nations. 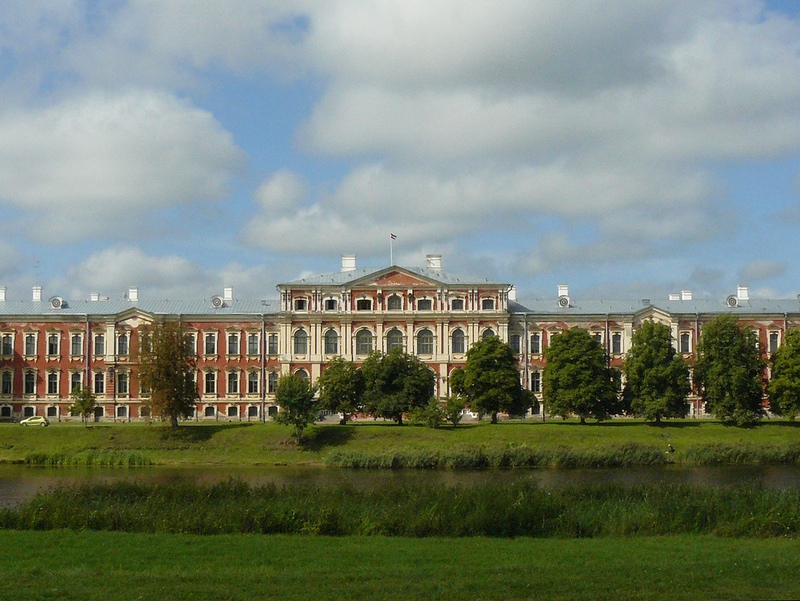 In the central portion of Latvia, you will find the city of Jelgava. The city is nestled snuggly along the banks of the Lielupe River in the lush, green and very fertile river plains. As a result, it is commonplace for much of the town to become flooded when the level of the river rises more than 3.5 meters. The town of Salaspils can be found along the northern banks of the River Daugava. It is known as being the oldest settlements in the country. Archeological sites in the area have been established over the last few decades because of evidence that the area was home to hunters who lived more than 11,000 years ago. The city of Majori is a very popular tourist destination in Latvia. It is well-known for its spas and annual festivals. You wyll find the city situated along the banks of the Lielupe River. The city is home to one of the finest parks in the nation and there are many old and ancient structures that can be found throughout the city as well. Located just outside of the valley town of Sigulda, one can find the ancient hill fort of Turaida. Turaida is a very famous castle in the country and over the years has attracted countless visitors to the area. While the original castle lay in ruins, a newly reconstructed castle can also be found close by. The town of Bauska can be found where the Mūsa and the Mēmele meet and form the mighty Lielupe River. 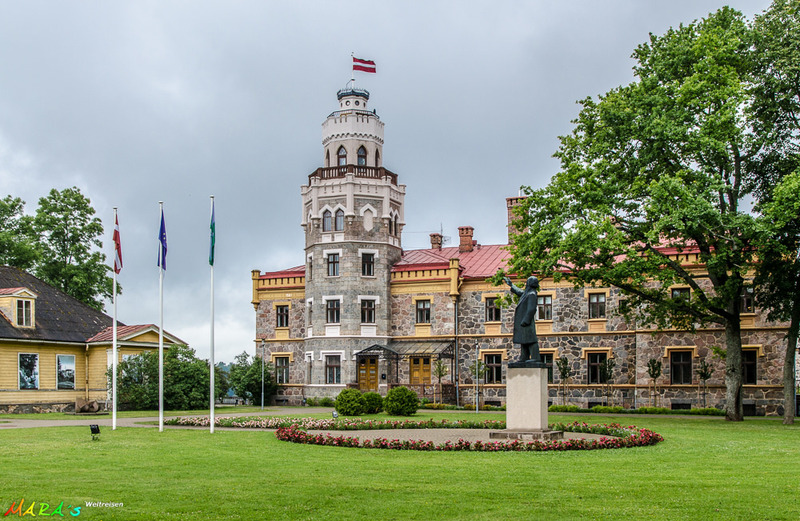 It is only 66 kiloometers from the nation’s capital and is also one of the more popular tourist destinations in Latvia. 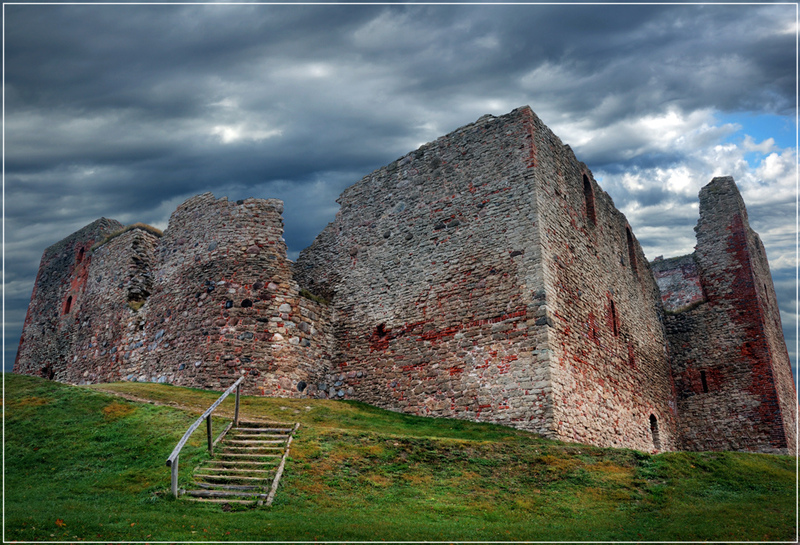 Nearby you will find the Bauska Castle which was constructed back in the 15th century. Situated in the northern part of Latvia, the city of Valka lies on the country’s border with Estonia. The city also straddles the Pedele River with parts of the city lying on both banks of the river. Just across the border, you will find the town of Valga which was part of Valka up until 1920 when the borders were established under the Schengen Agreement. 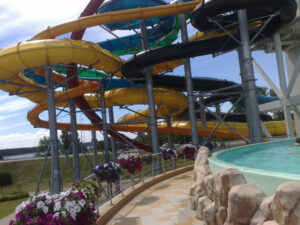 Located in the resort town of Jūrmala, Ķemeri is one of the most popular resorts in the whole of Latvia. The resort has become known over the years for its mud baths and hot springs. While just over two thousand permanent residents live in and around the resort, they all work in the Tourism industry. You will find the town of Jēkabpils situated along both banks of the Daugava River. Here, the river branches in several places and creatus countless islands as far as the eye can see. The views of the countryside in and around the town are nothing less than awe-inspiring. You can also find the 13th century Cruczeborch Castle ruins just outside of the town. 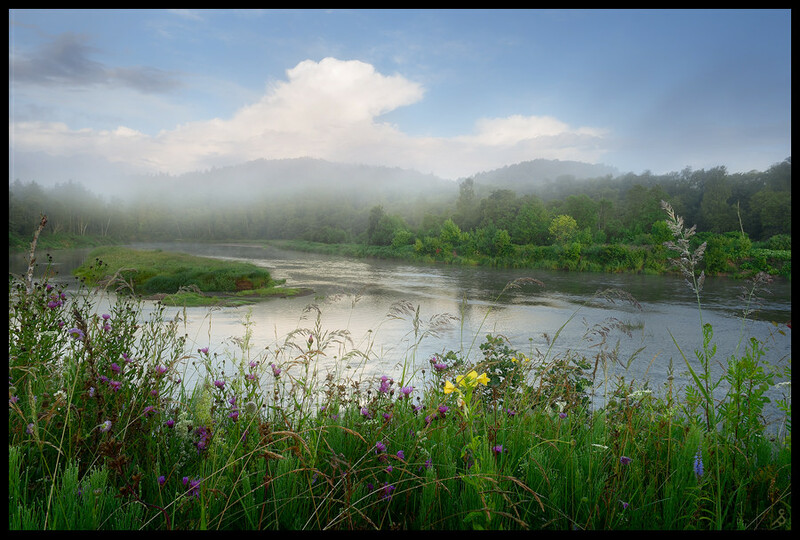 The longest river in the country is none other than that of the Gauja River. It runs a distance of more than 452 kilometers from the hills that are located just to the southeast of Cēsis. The river first flows to the north before turning southwest and flowing into the Baltic Sea. The Gauja National Park is one of the more popular tourist destinations in the country. 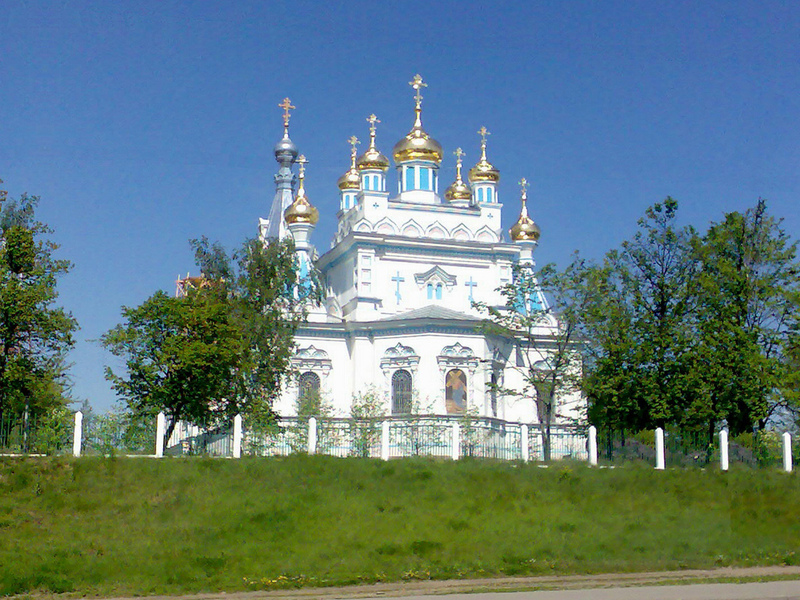 The city of Daugavpils can be found in the southeastern part of the nation. Built upon the Daugava River, the city is currently home to more than a hundred thousand residents. The city is located along the nation’s border with both Lithuania as well as Belarus. There are many fine lakes as well as natural parks that can be found throughout the region.